The innovative media enhancement called “Augmented Reality” or “AR” which integrates digital information into real environment in real time, Is now available in the Philippines. As announced by Spark global Tech System, Inc., the exclusive partner of AR based technology in the Philippines under the license from one of the largest global printing company in japan, Toppan. 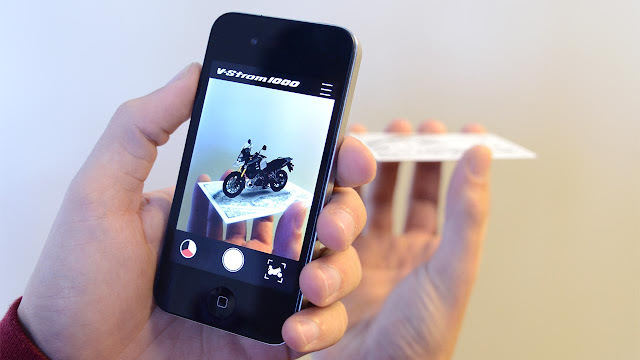 Augmented Reality is a technology used to superimpose virtual images onto photos taken by a smartphone/tablet in real time. Compared to Virtual Reality is more on creating and artificial environment, AR utilizes an existing environment and “superimposes” new information on top of it. This advanced AR Technology can be experienced through the “AReader” app which can be download via App Store or Google Play. By using the specific smartphone/tablet APP you can scan the codes to activate the virtual images to see the information’s, direction even videos. With them, “Converging Technologies” of companies in order to go beyond boundaries is now made possible. Spark global Tech System, Inc. is located at 1805A East Tower of Phil. Stock Exchange Center, Exchange Road, Ortigas Center, Pasig City. For more info contact Spark global at (+632) 5328579 or email them at info@sparkglobaltech.com or visit www.sparkglobaltech.com.